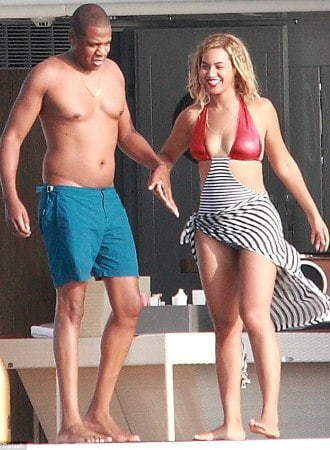 Using hammam towel is a new trend especially at famous vacation places and it won`t be surprising anymore to see more celebrities at the beach with hammam towel as an accessory or just as towel . Why Turkish hammam towel is so special? 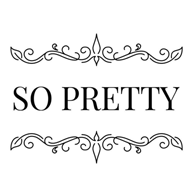 It s a multipurpose towel,it can be used even for sofa cover, throw, shawl, even as pillow. You can make a perfect little pillow on planes by rolling up your hammam-towel. 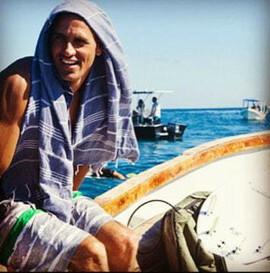 One of the famous people using hammam-towel is World Surfing Champion Kelly Slater.. Famous actress Rachel Bilson with Sultan hammam-towel at the beach. Also the famous actor Simon Baker and his son prefer Turkish Towels at the beach, looks great, wrapped from waist, this is one of the most common ways to use a Turkish towel. Jennifer Aniston is also using it the same way, wrapped from waist, looks stylish, doesn`t it? Famous American actress Jessica Alba wrapped her hammam towel as a shawl, she picked the perfect color combination.We love it! There is another celebrity, American television personality, beauty queen, fashion model Vanessa Lachey..She is also wearing coral Sultan hammam-towel as shawl. 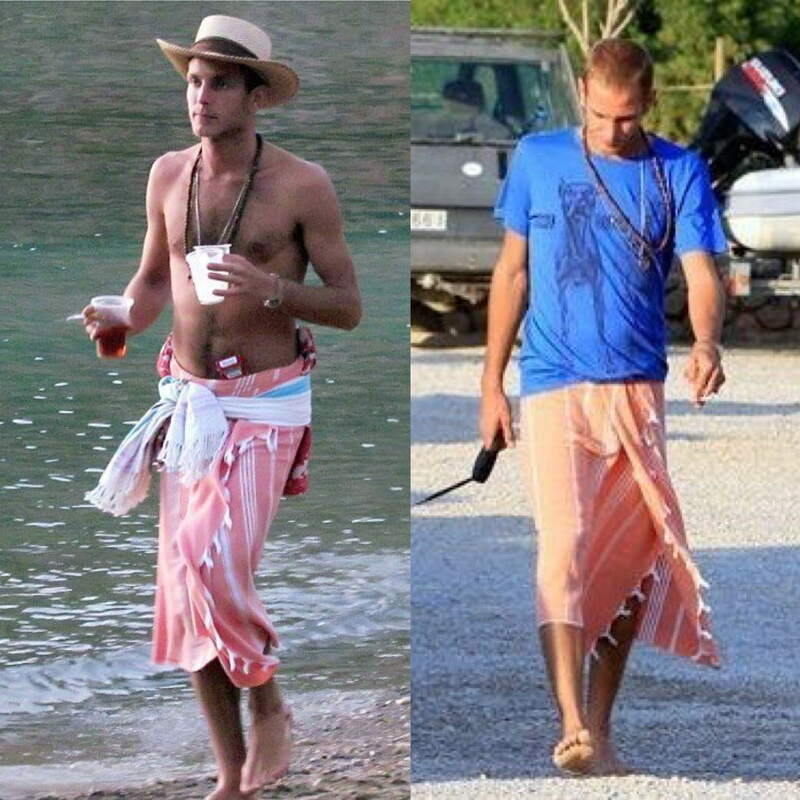 Andrea Casiraghi, elder son of Caroline, Princess of Hanover is also wearing light orange Sultan hammam-towel. Another surprising fact about Turkish towels , the invitations of royal wedding of Prince William and his wife Catherine Middleton are made of a special Turkish towel. This size of hammam towel, that used as invitation called as "Peskir". 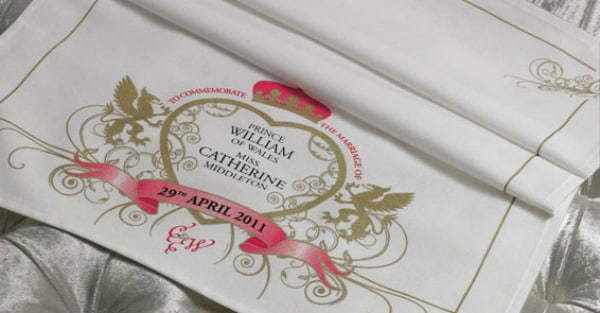 William and Middleton's names and the wedding date 29'th April 2011 embroidered in gold letters on 40,000 pieces of hand size Turkish towels.